Paulist Fr. 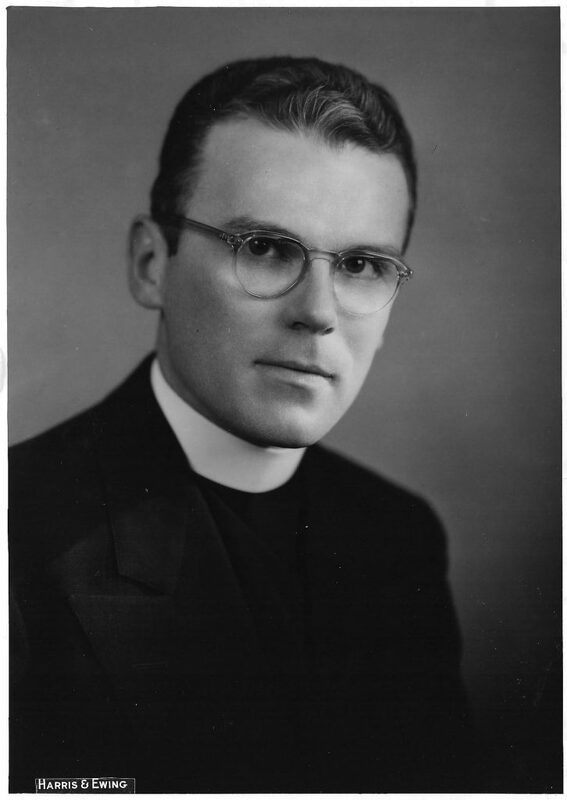 William Cantwell was ordained on May 3, 1956. 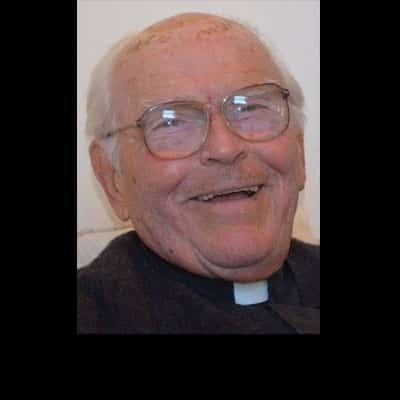 He was one of 17 men ordained to the priesthood that day by the Archdiocese of New York's Cardinal Francis Spellman in a Mass at our mother church, Church of Saint Paul The Apostle in New York. It was the largest ordination class thus far in the history of our community. 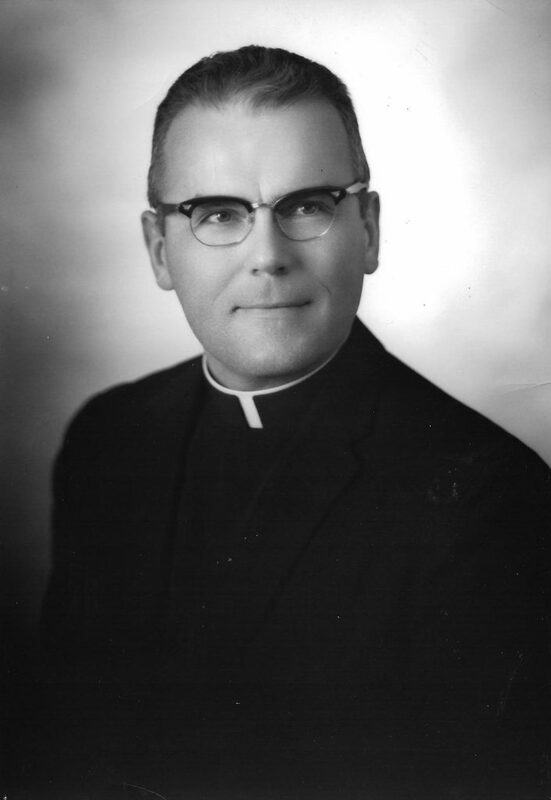 Throughout his long priesthood, Fr. Bill, 89, has served in New York City; Layton, Utah; Minneapolis; Morgantown, West Virgina; Plateau, Alaska; Greeley, Colorado; Knoxville, Tennessee; Memphis, Tennesee; and Vero Beach, Florida. He lives today in New York City.